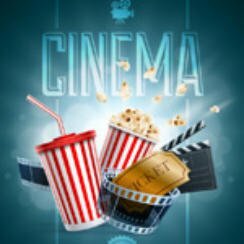 Home » Movie Quiz Film Quotes – Do I Feel lucky? In this weeks film quiz we will be testing your knowledge / memory on film quotes. Love movies then take a look at our Blu-ray review of the classic film Ocean’s 11, now restored.